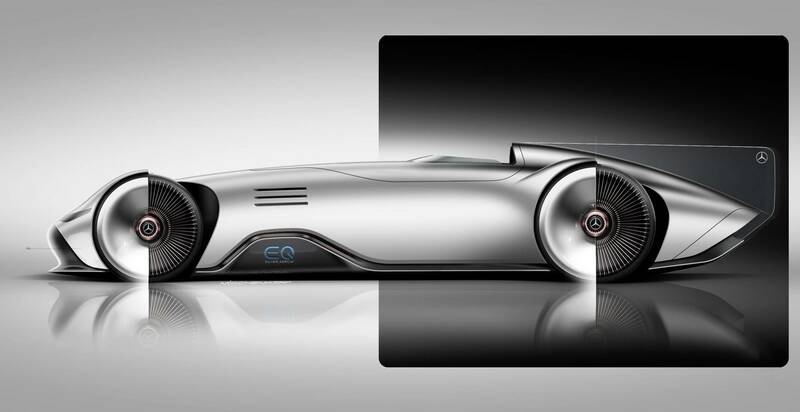 Mercedes-Benz have offered something special for Pebble Beach most years. 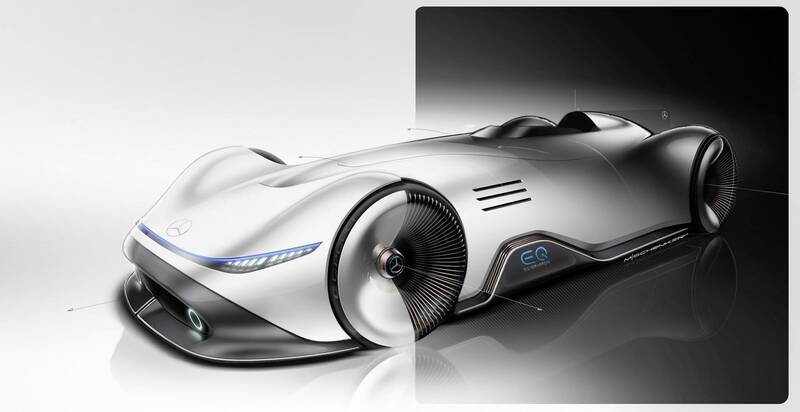 This year, they released the EQ Silver Arrow Concept, a stunning one-seater which pays homage to the 1937 Mercedes W125. 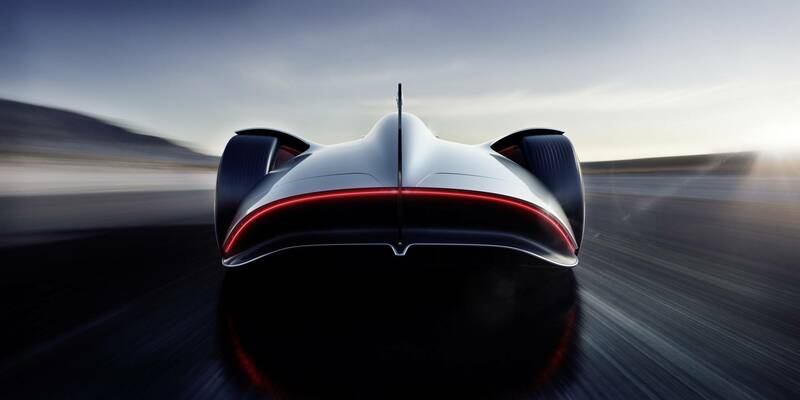 As you would expect from such an inspirational source, the Concept carries a streamlined shape, designed for maximum performance. 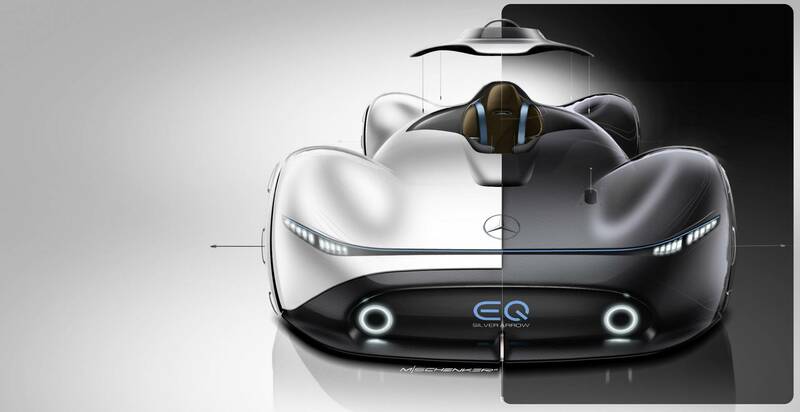 The EQ brand is the name chosen for Mercedes-Benz’ upcoming battery powered model range. 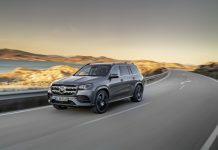 This particular concept follows the Concept EQC which was released in 2016 and the Concept EQA, revealed in 2017. 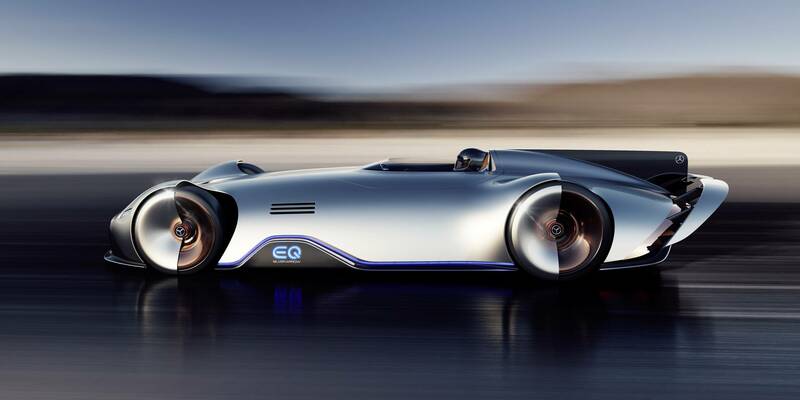 Das Interieur des EQ Silver Arrow präsentiert die Werte des progressiven Luxus. 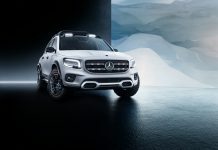 Die Designsprache kombiniert zeitlose Ästhetik mit futuristischen Visionen. 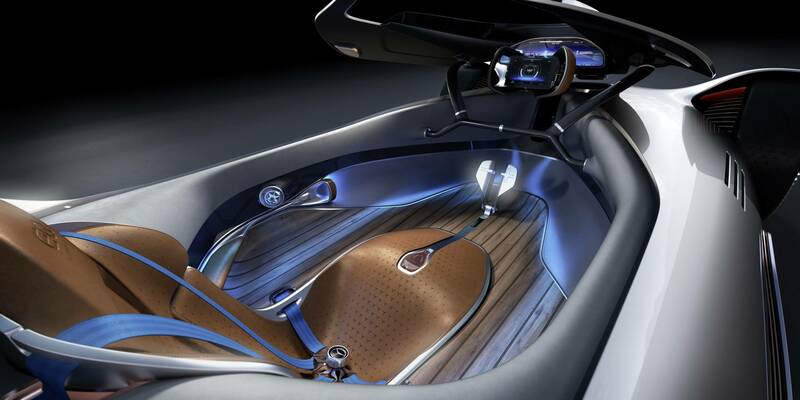 // The interior of the EQ Silver Arrow represents the values of Progressive Luxury. 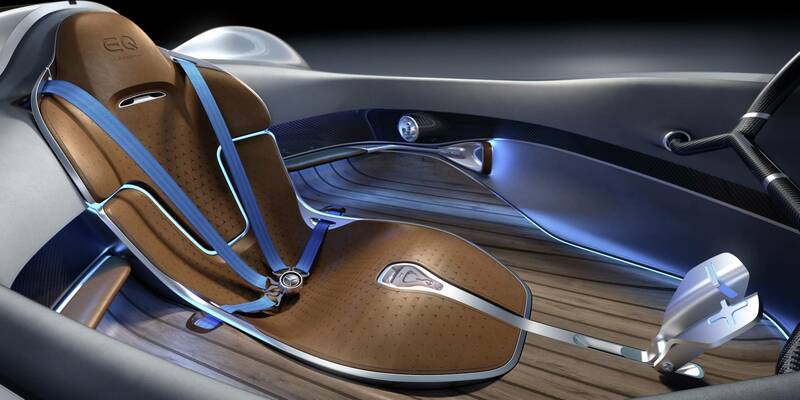 The design idiom combines timeless aesthetic appeal with futuristic visions. 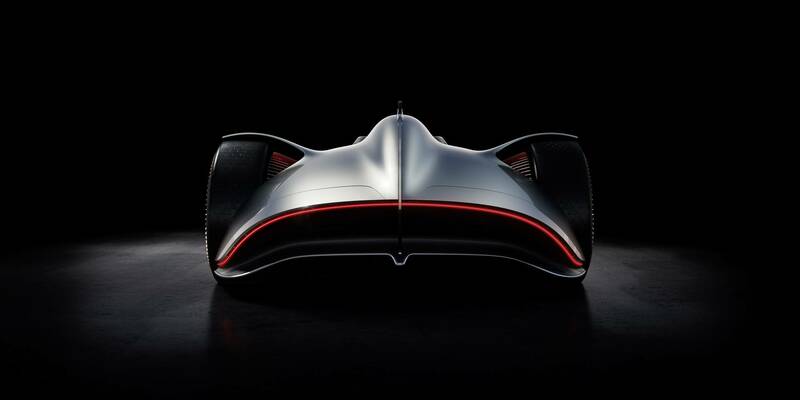 The paintwork, alubeam silver, is reminiscent of the historic Silver Arrows cars. Famously, the 1930’s monster machines had no white paint layer to save weight. 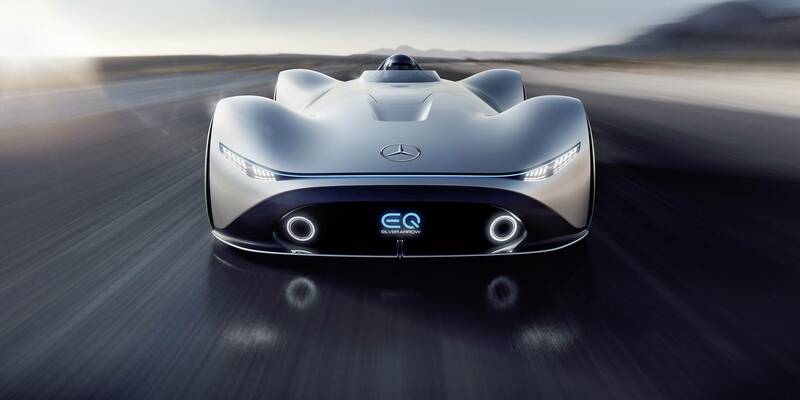 The EQ Silver Arrow Concept measures a massive 5.3 metres in length and around a metre in height. 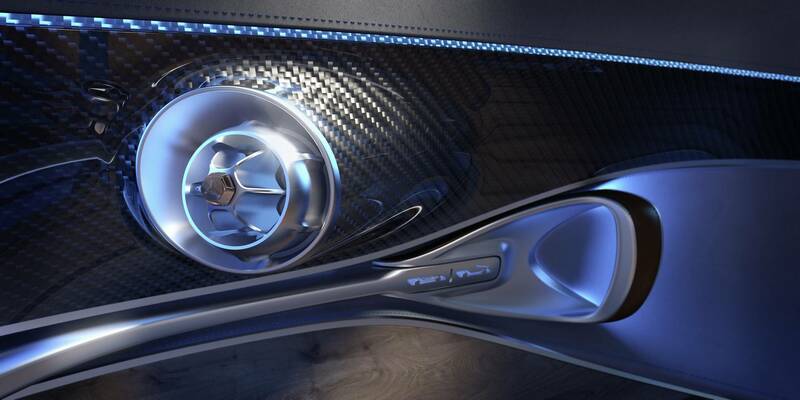 The body is entirely carbon fibre lighting strips are placed around the car and give it a futuristic look. 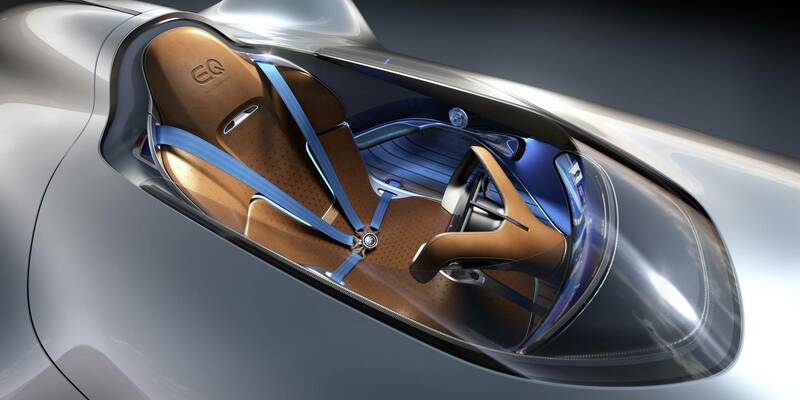 The driver’s cockpit can be folded forwards. The wheels are a work of art, featuring non-rotating hub caps, the 168 spokes make a lasting impression finished in rose gold. 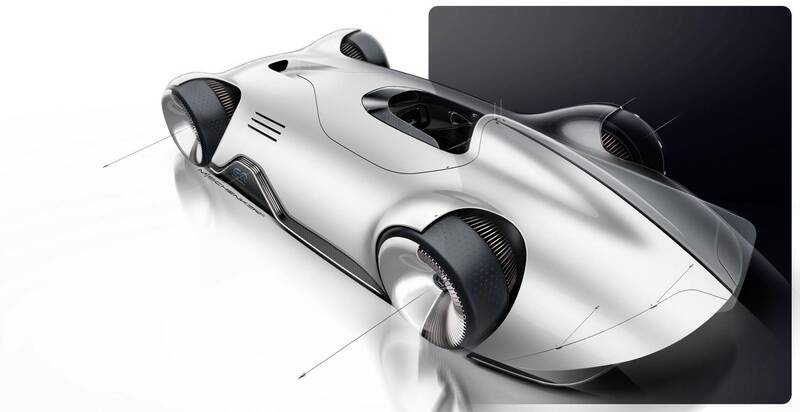 At the rear, Mercedes-Benz have fitted a large rear spoiler, fully adjustable and capable of acting as a wind break. The rear diffuser is also mighty impressive. Inside, the surfaces are high-quality materials such as genuine leather, brushed aluminium and solid walnut. Brown leather is applied to the seat and steering wheel, brushed aluminium throughout the interior and walnut pinstripes are visible on the floor. 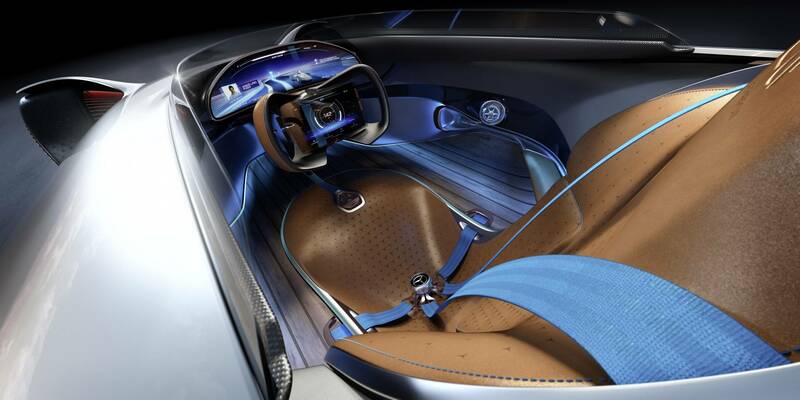 The backrest features laser engraved stars and airscarf is also integrated into the seats. The side walls are grey suede. 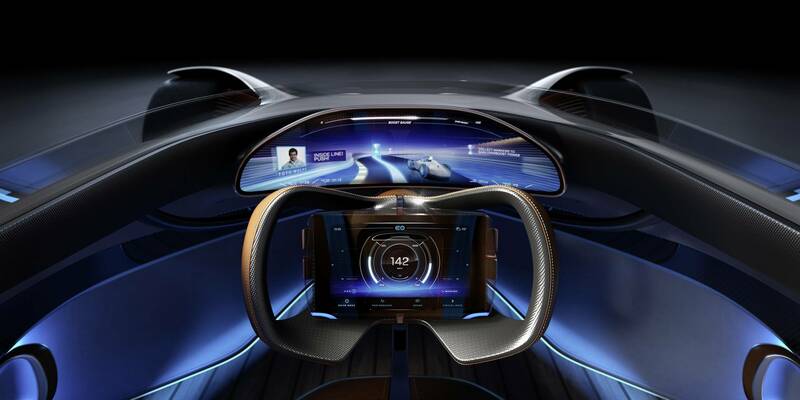 The digital cockpit, includes a curved panoramic screen with back projection and touchscreen integrated into the steering wheel. The touchscreen on the steering wheel can be used to select programs such as Comfort, Sport and Sport+. 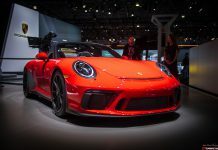 Sound settings can also be configured with choices including the sound of a current Formula 1 Silver Arrow or a Mercedes-AMG V8 engine. 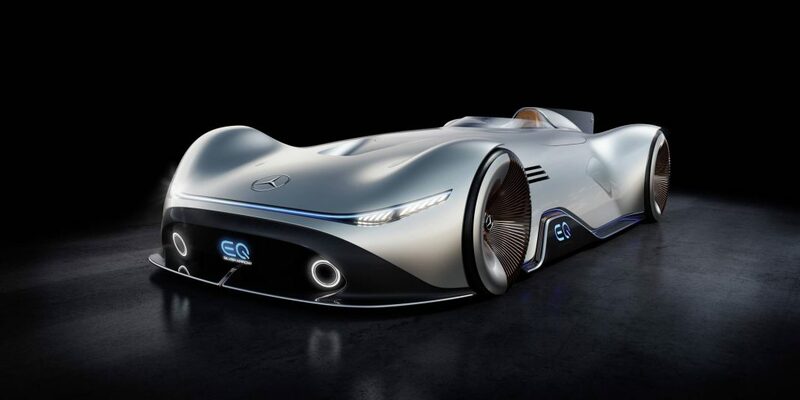 The EQ Silver Arrow Concept runs on using a 750 hp electronic motor. The rechargeable batteries are located in the underbody and give a range of over 400 km.